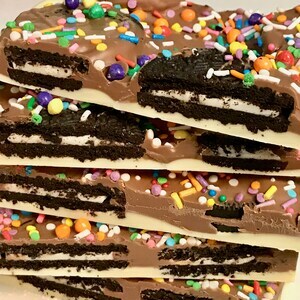 Design your own Unicorn Bark! This bark is made with Belgium White Chocolate! 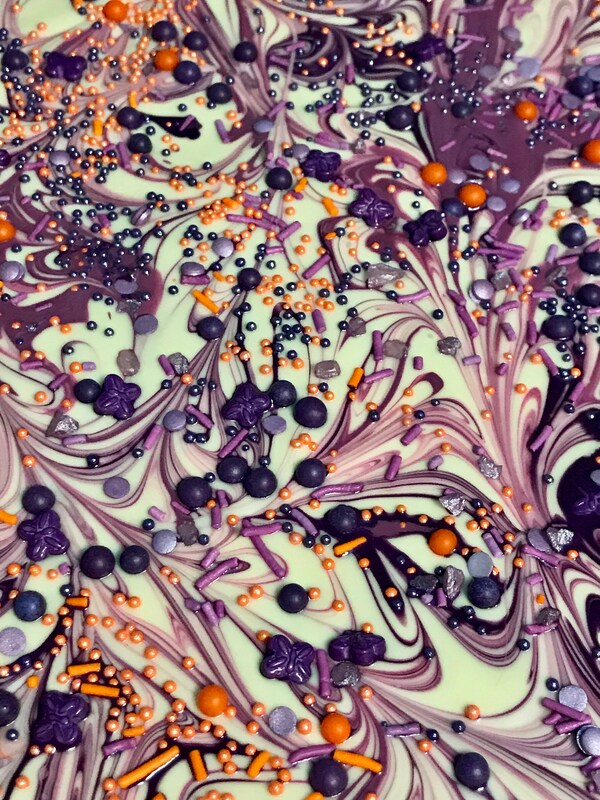 Then you pick the coloured Cocoa Butter to be swirled throughout it! 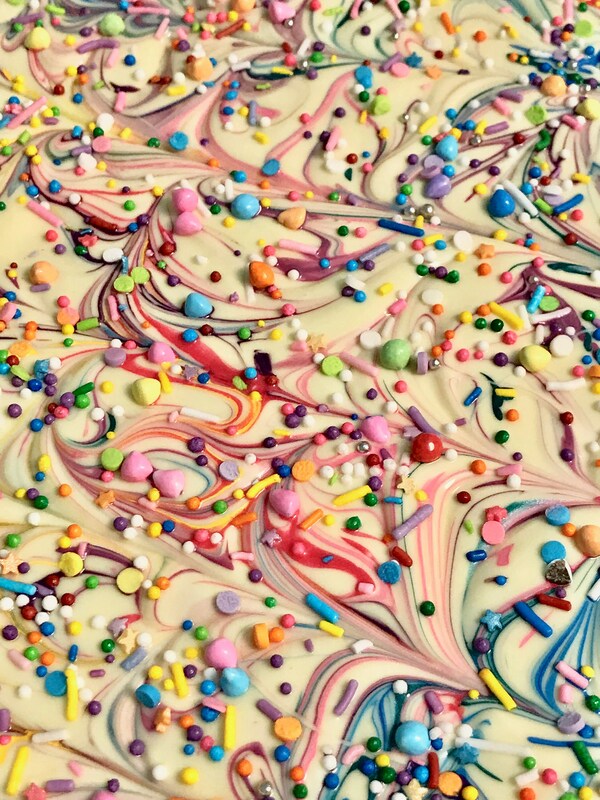 On top of that add on a sprinkle mix and you have One-of-A-Kind Unicorn Bark to match your event! 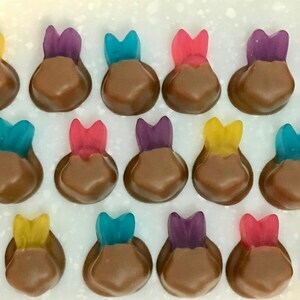 This is perfect for birthday parties, gift giving, corporate gifts, baby showers, wedding favours, and special events! 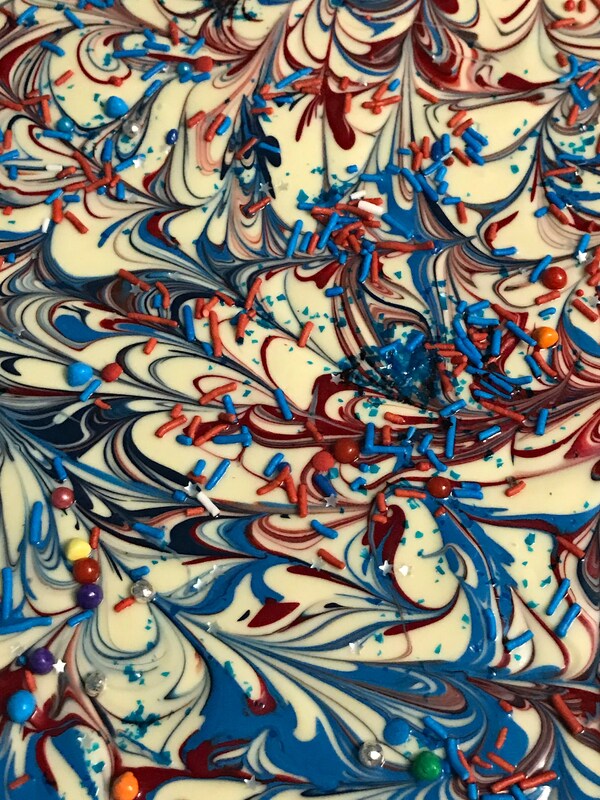 Or if you just wanted your own signature Unicorn Bark! This is over 1kg (2.2 lbs) of chocolate. It can be packaged in larger pieces, or cut smaller to be served on a tray. The packaging can be discussed when you place the order.